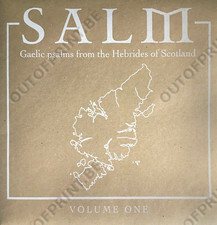 Salm: Gaelic Psalms from the Hebrides of Scotland, Volume One - Various Artists - OUT OF PRINT! 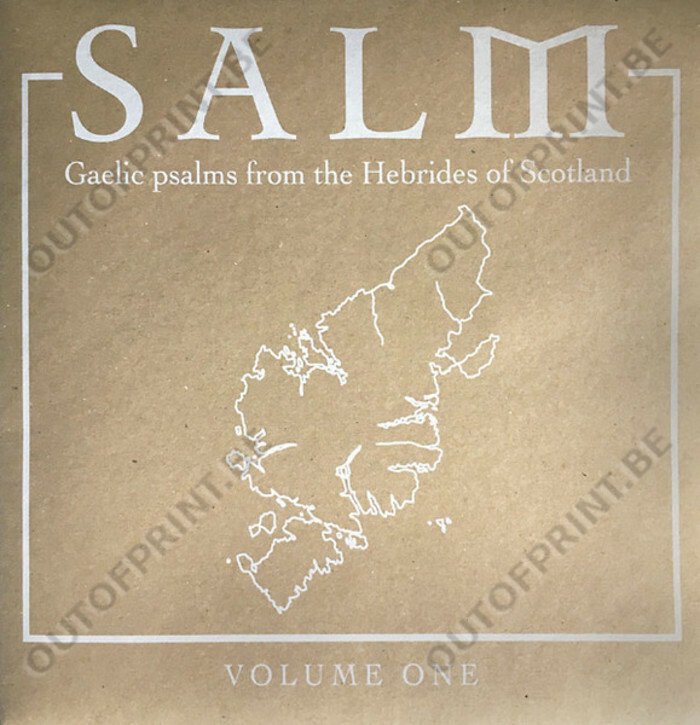 Arc Light Editions continue their evident fascination with the human voice by giving new life to a multitude of Gaelic psalms. 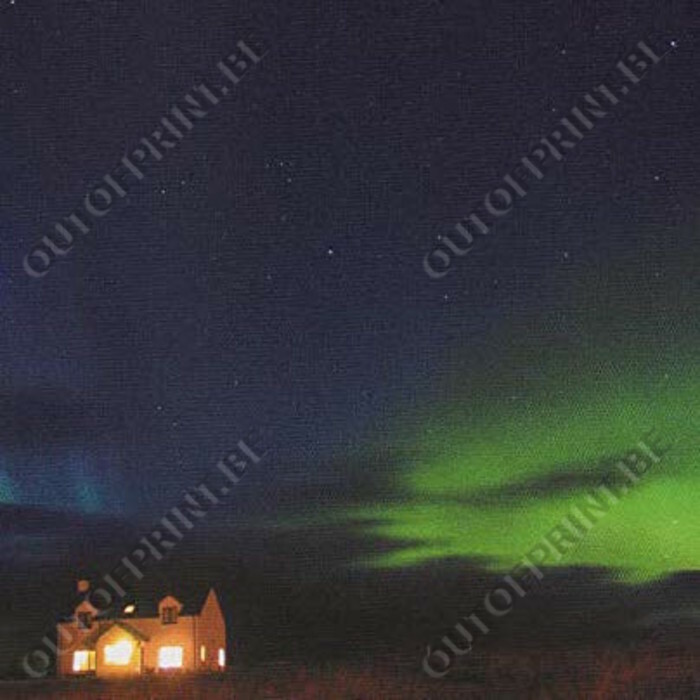 Following up releases from luminaries like Arthur Russell and Joan La Barbara, the label now turns to the faceless church choirs of remote Scottish communities for sonic solace. 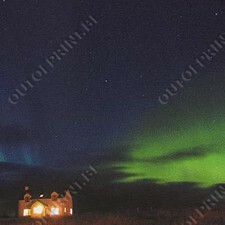 Absolutely beautiful recordings that, although taken in 2003, manage to transcend any kind of temporal limitation. Call and response vocal techniques can be heard throughout the entire LP and make for an enchanting and attention-grabbing listen. We absolutely love it – sure you will too!